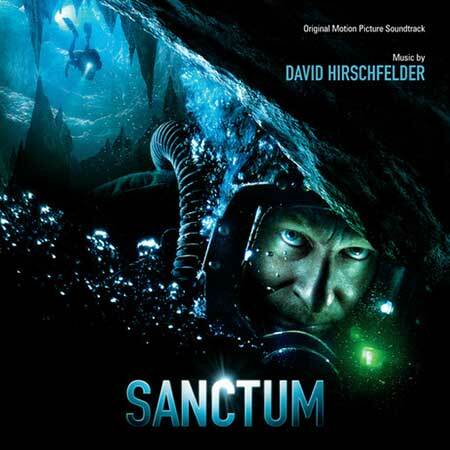 Universal Pictures, Sanctum Australia. 2011. Director: Alister Grierson. Music: David Hirschfelder. CD (ST) Varese Sarabande. 302 067 063 2. 2011. 06: Listen! The River Is Returning. 10: We’re Not Gonna Die. 12: I Can See You. 13: Push On? You Decide. 15: Help Me Into the Water. 16: Down to a Sunless Sea. 17: Are We Home Yet?